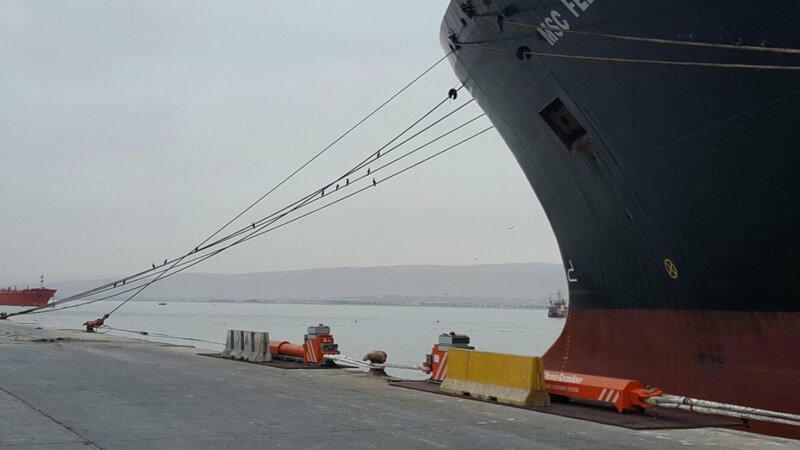 As a result of the successful demonstration which was held in July this year, ShoreTension proudly announces that TPA – Port of Arica, Chili decided to purchase the Dynamic Mooring System. 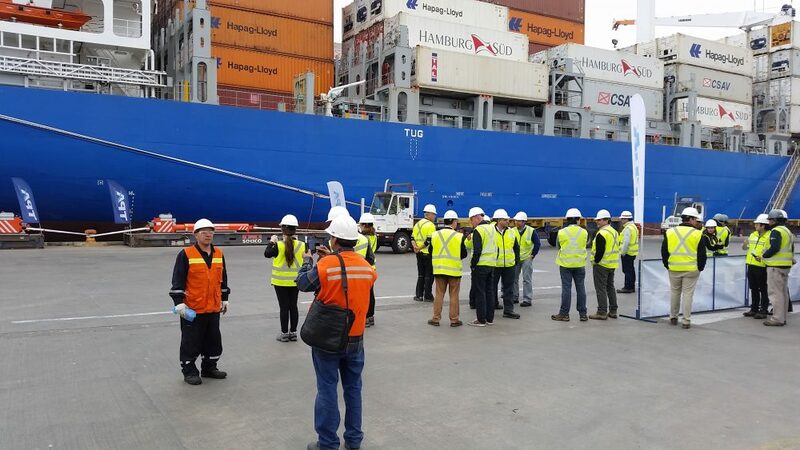 During the demonstration, ShoreTension proved to be the solution for the challenges the Port is facing. 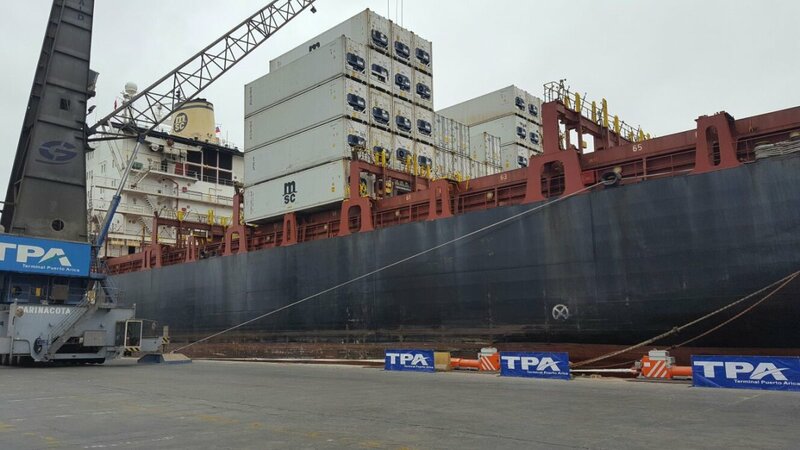 The Port was forced to close some its berths on a regular occasion. 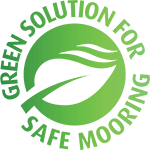 By implementing ShoreTension the Port is now able to control the excessive vessel movement at its most exposed berths. 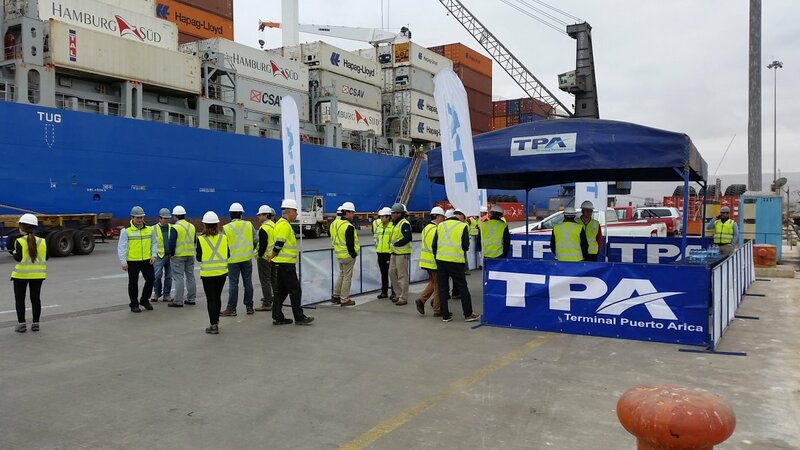 Safety and terminal performance as a joint venture: as one of the observers of the demonstration stated.